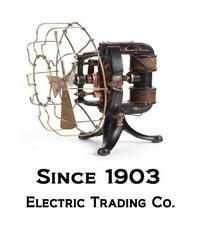 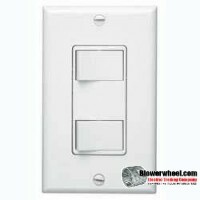 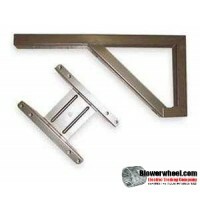 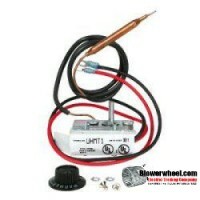 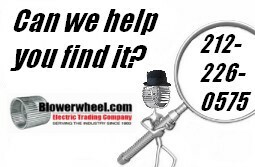 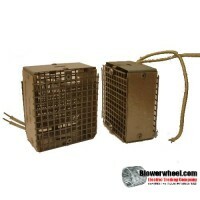 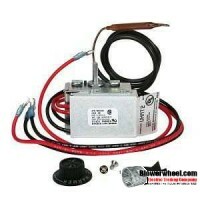 Parts & Accessories - Heaters at Blowerwheel.com - Electric Trading Co.
Closeout Item - Only 80 Left! 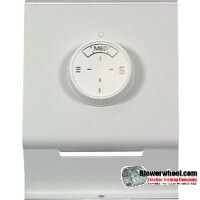 Closeout Item - Only 58 Left! 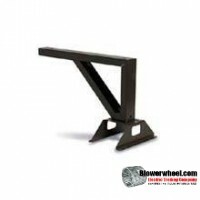 Closeout Item - Only 40 Left! 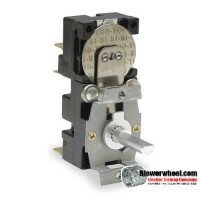 Closeout Item - Only 200 Left!